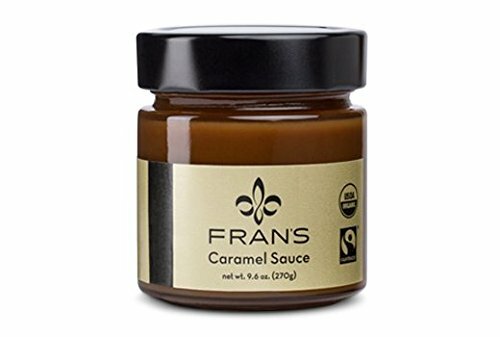 Cream and caramelized sugar combine in the slow-cooked richness of thick, creamy caramel. Spoon it straight from the jar or dip in apple slices or salted pretzels for a delicious snack. Warm it up for depth of flavor and serve it spooned over cakes, ice cream or baked pears. Add it to hot cocoa or coffee, or pair it with dark chocolate sauce as a decorative dessert accent .